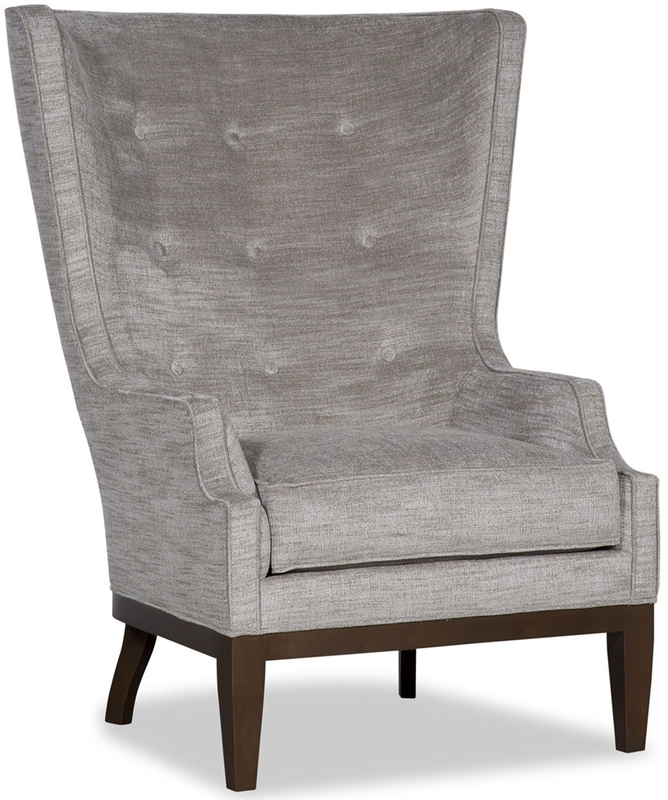 The tufted upholstered arm chair is an exotic addition to have a relaxed experience as soon as you sprawl upon it. 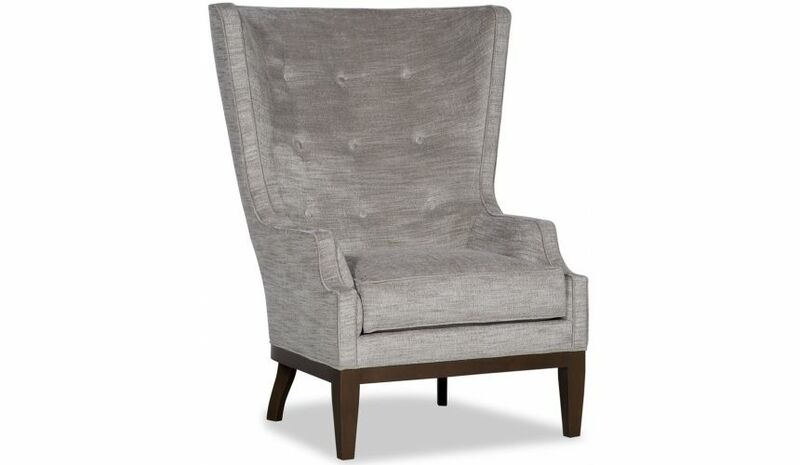 The tufted upholstered arm chair is an exotic addition to have a relaxed experience as soon as you sprawl upon it. 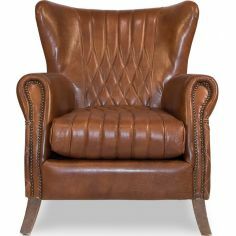 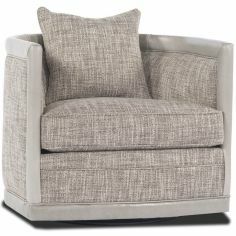 Upholstered in high-performance fabric, this stylish armchair is supported by a set of four buckskin-finished tapered legs. 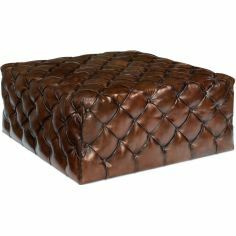 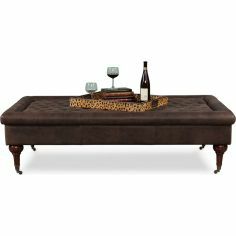 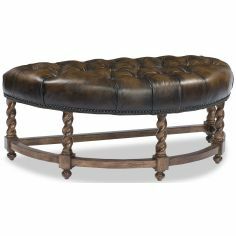 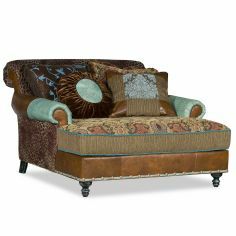 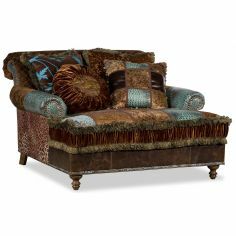 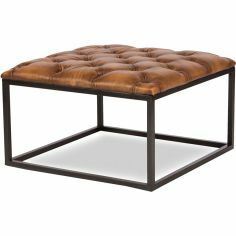 It has a tufted backrest and seat-cushion upholstery to complement your lounging comfort. 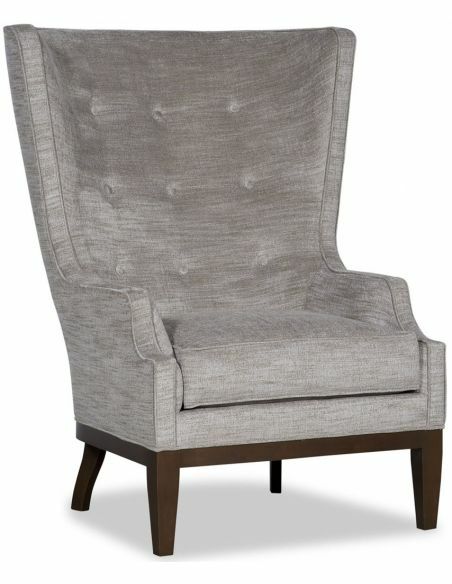 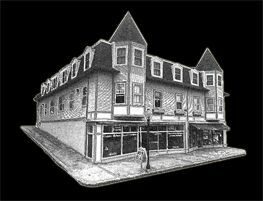 47" x 36.5" x 40"